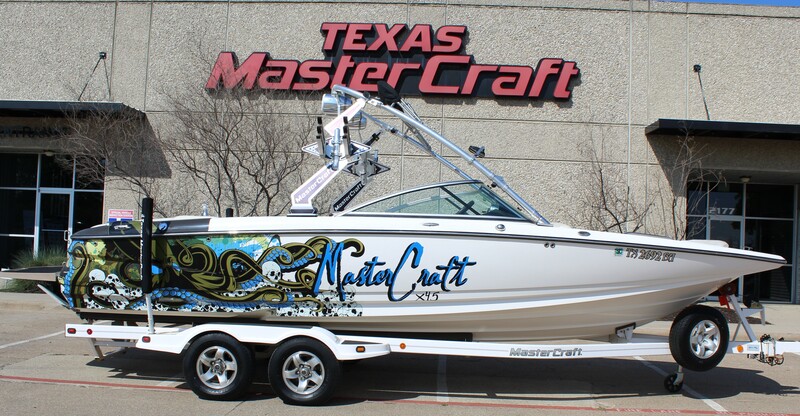 This MasterCraft X-45 is in excellent condition with only 222 hours! Fully equipped with a depth sounder, bow swimming ladder, JL Audio sound system, cockpit heating, and a teak swim platform.  Powered by an Indmar 350 MPI engine. 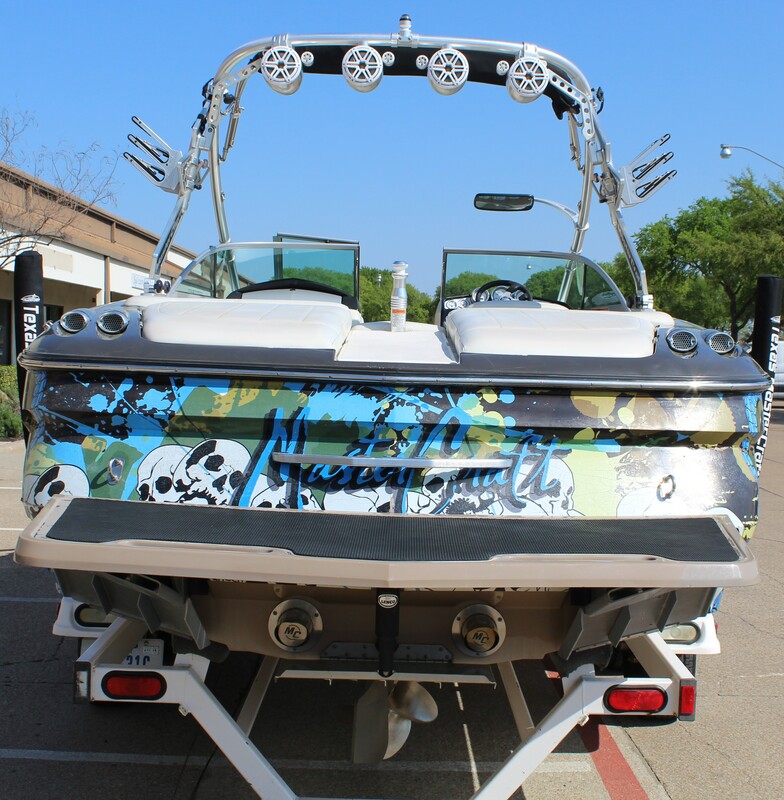 Whether wakeboarding, surfing, or just cruising the waters, this boat is going to make heads turn. 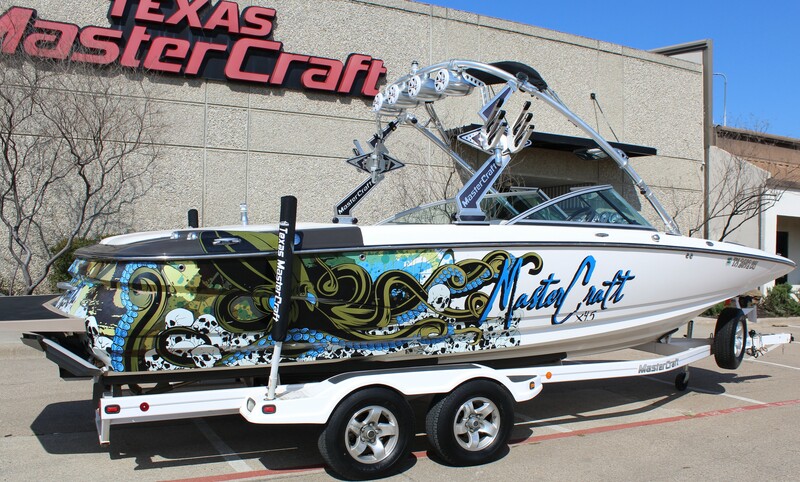 Price includes matching Mastercraft Custom Trailer.